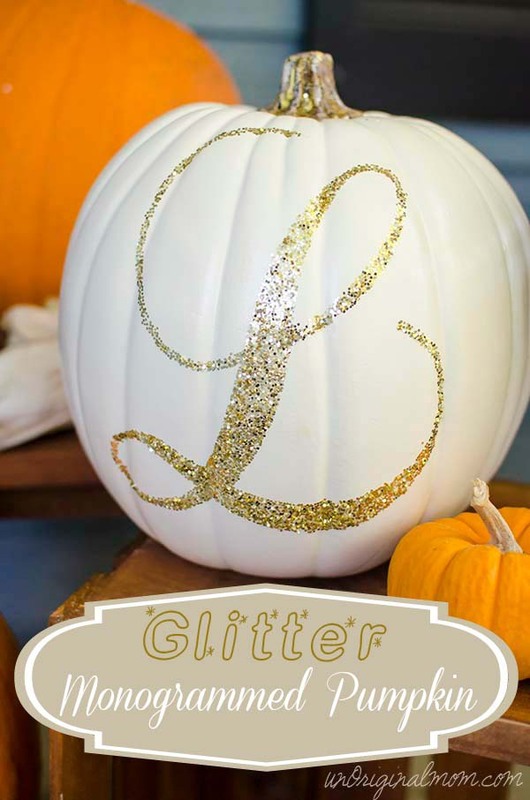 Unoriginal Mom has a super simple way to made your own monogrammed pumpkin. How adorable would these be for your mantel or entryway! ?